and about an hour direct flight from LaGuardia Airport, New York. At our state-of-the-art facility, we take care of the details so that you can focus on learning. We want you to escape the noise and distractions, have a pleasant experience and a stress-free event. Nestled in a 100,000-square-feet wooded property, our 24-hour high-security protected building was originally created to research advanced radar systems for NORAD. Today, it features specially-designed conference rooms, each with a capacity of 25 participants facing the speaker and seated comfortably with round tables. Parking is free. 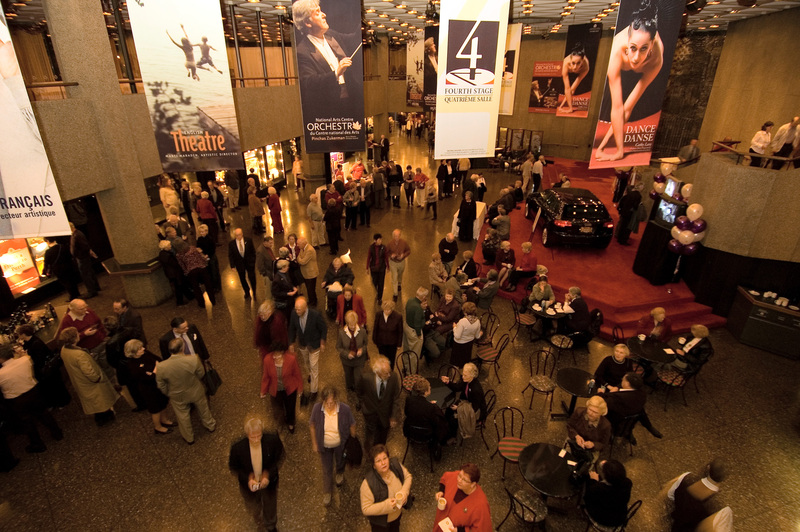 We are located within a 15-minute drive of Canadian cultural treasures including the National Gallery of Canada, the Civilization Museum, the National Arts Centre and the Cathedral. 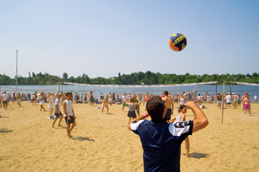 Depending upon the season, you can combine serious business with healthy recreational activities such as golfing, hiking, canoeing, swimming or skiing (both alpine and cross country) in the eco-friendly Gatineau Federal Park, within 5-minute drive of our campus. From Ottawa stay on Highway 5 North. Drive 8 km and take Exit 8. Originally designed to showcase management road maps (Harvard University Global System), these special display boards facilitate teamwork, innovation and the brainstorming of complex issues. Go North on King Edward Avenue following the directions to Hull (Gatineau). 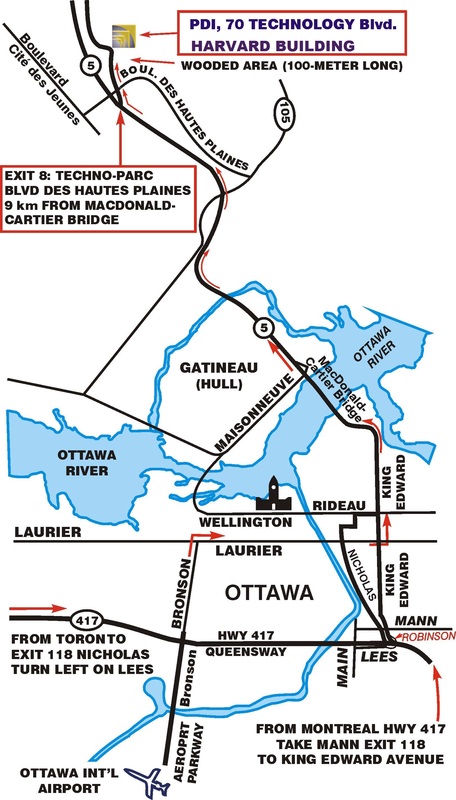 Continue on MacDonald-Cartier Bridge for 1.4 km onto Highway 5 North. Go 7km to Technopark, Exit 8. Stay on the exit road going 0.5 km past the Stop sign straight on to Technology Blvd. #70. 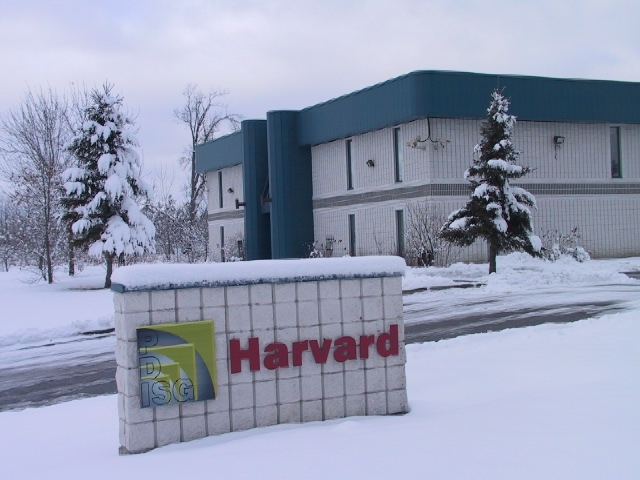 The blue building on your right, with PDI-Harvard sign (just after the wooden area) is ours. Please note that the speed limits on Highway 5 are strictly enforced by the provincial police, particularly where 70 km/h is indicated both ways. Take Bus 33 from Rideau Center to Cité des jeunes, Hull. 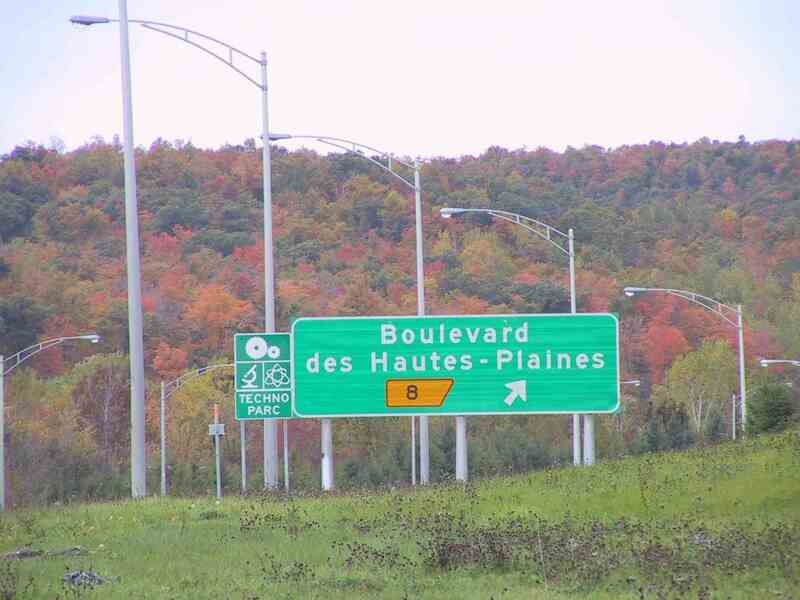 Stop at the corner of Technology Boulevard and Hautes-Plaines Boulevard. Take Airport Parkway North (becomes Bronson Avenue) for 12.5 km. Turn right on Laurier going 2.2 km East. Turn left on King Edward Avenue Go 1.3 km north following the directions to Hull (Gatineau). Continue on MacDonald-Cartier Bridge for 1.4 km onto Highway 5 North. Go 7 km to Technopark, Exit 8. Stay on the exit road going 0.5 km past the Stop sign to Technology Boulevard #70. 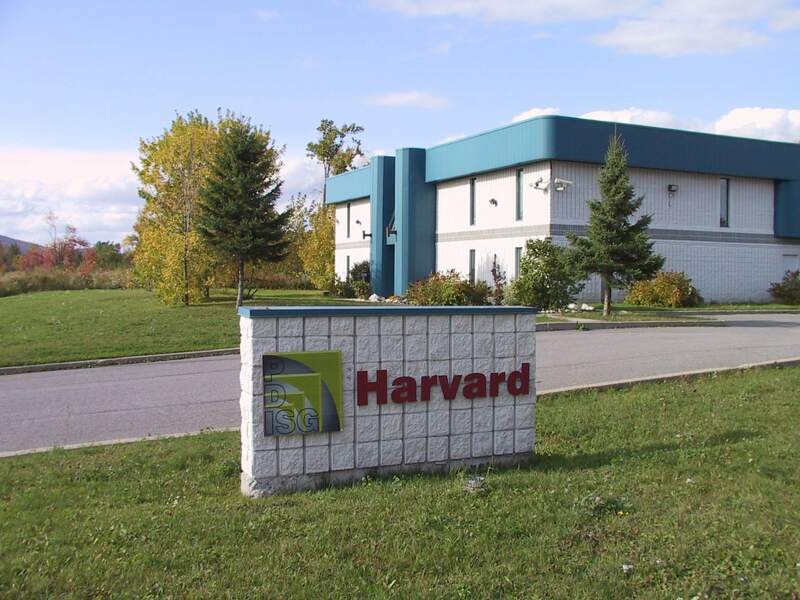 The building on your right, with PDI-Harvard sign (after the wooden area) is ours. Take Highway 417 West into Ottawa. Exit 118 Mann Ave. Turn left at the first light on Robinson Ave. Continue straight for 0.1 km. Robinson becomes King Edward Ave. North after the traffic light. Then, follow above directions from downtown Ottawa). Take Highway 417 East into Ottawa. Exit 118 Nicholas St. Turn left at Lees Ave over the bridge to Robinson Ave. which becomes King Edward Ave. North. Then, follow above directions (from downtown Ottawa). Several hotels are located within 10 to 20-minute drive including Hilton, Ramada Inn, Westin, Lord Elgin Hotel, Fairmont Chateau Laurier, Marriott, Sheraton, Delta, Holiday Inn, Days Inn, Best Western, Cartier Place Suite Hotel and Minto Place Suite Hotel. Canada: Clients with a minimum of 12 participants can get the most of their training budget by sponsoring a private session. This option provides a greater opportunity for synergistic discussions focusing completely on the participants' goals and requirements. 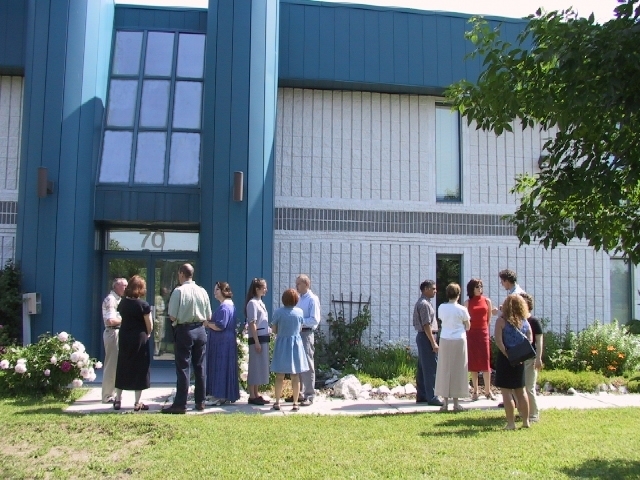 The above Ottawa-Gatineau campus is also available to organizations interested in retaining PDI for private seminars. It includes the main conference room, a separate dining room, two small syndicate rooms for teamwork, a third syndicate room with a bay window can be also used as an interpretation or videoconferencing booth. 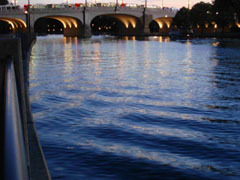 A high-speed broadband Internet connection is available throughout the building. Used as a backup conference room, the dining room has the same equipment as the main room. Each room has two large sliding blackboards, flip charts, a TV/VCR, an audio and DVD player, a projection screen and an overhead projector. A ceiling-mounted digital projector for PPT presentations is available in each room. 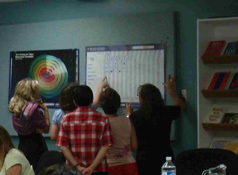 The walls of each conference room hold several special 2.5x1.25-meter (8x4 feet) display boards to enable the participants to do teamwork. The boards were designed for the large Harvard® road maps and laminated case-study templates. Facility Rental: Click here for private seminars and executive retreats. The campus is also available for labor negotiation, mediation interventions, brainstorming sessions (R&D, competitive strategy) and for high-security policy and board meetings. 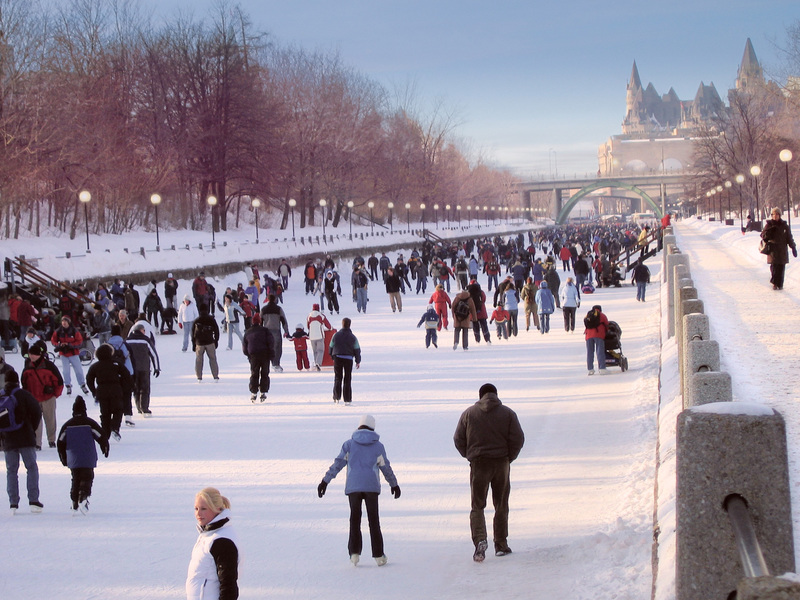 * Courtesy of Ottawa Tourism.